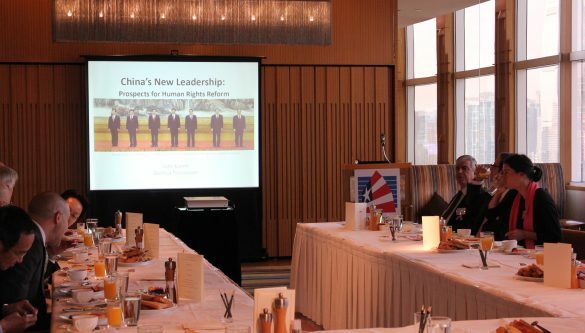 Dui Hua is the only human rights group that conducts direct dialogue on human rights in China with the Chinese government, the US government, and like-minded governments worldwide. Dui Hua engages China in mutually respectful dialogue with the aims of securing the release and better treatment of individuals incarcerated for non-violent expression of political or religious beliefs and promoting transparency and rule of law. 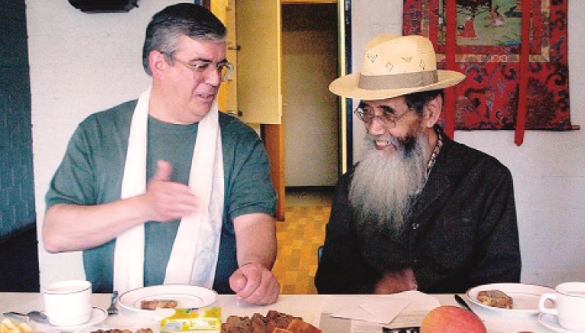 Pioneered by Dui Hua, one of foundation’s main activities is the preparation of lists of political and religious detainees incarcerated in China for submission to the Chinese government. The lists are compiled through Dui Hua’s research and its Political Prisoner Database, using open-source materials. They contain the names of widely known and lesser known prisoners. As vehicles for expressing concern about individual cases, the lists have contributed directly to better treatment and early release for hundreds of prisoners. 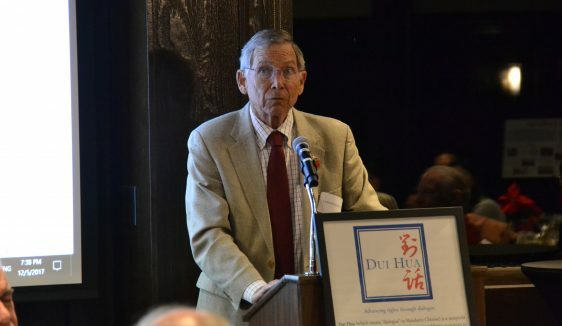 Dui Hua’s prisoner lists have played a vital role in human rights diplomacy between China and other countries and organizations as well. 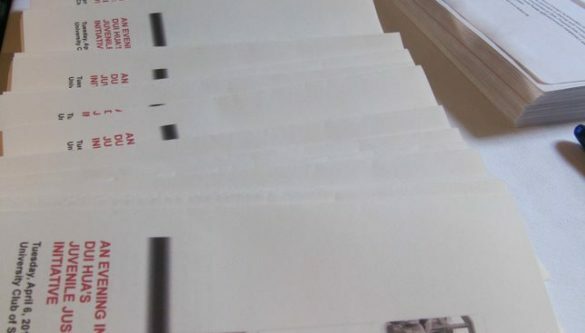 In addition to directly submitting lists to Chinese officials, Dui Hua prepares prisoner lists for use by the United Nations, heads of state, national legislators, non-governmental organizations, and nearly all the countries which hold human rights dialogues with the Chinese government. Dui Hua enjoys Special Consultative Status with its Economic and Social Council of the United Nations. Dui Hua has participated in all of China’s Universal Periodic Reviews at the United Nations Human Rights Council, which took place in 2009 and 2013. In 2018, China will have its third UPR. Dui Hua’s submission for this year’s UPR focuses on judicial transparency. Central to Dui Hua’s advocacy work is its robust research. 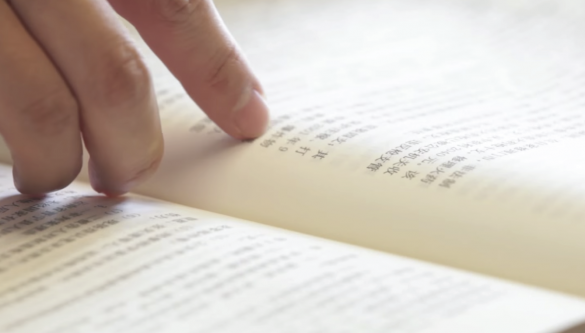 Dui Hua uses open online and offline sources worldwide to gather official government data and unofficial reports on China’s criminal justice system. Information on prisoners, court verdicts, regulations, and statistics feed into our databases, programs, and publications. Dui Hua maintains the world’s largest databases of China’s political and religious prisoners and a growing catalogue of social unrest in China. In August 2016, the SPC issued regulations requiring that courts publish all judgments online, albeit with a few important exceptions. Subsequently, the number of judgments in “sensitive” cases – notably those involving the crimes of counterrevolution, endangering state security (ESS), and “using an evil cult to sabotage implementation of the law” – found by Dui Hua has increased. Dui Hua is believed to be the only NGO that systematically examines judicial websites across local, provincial, and national levels to uncover names of individuals tried in cases of ESS and other political and religious crimes, and track updates concerning their whereabouts, health, and clemency status. Judgments discovered on court websites inform Dui Hua’s dialogue with the Chinese government on prisoners. Dui Hua delves into online and library resources to find cases, regulations, and trends relevant to at-risk detainees. Want to stay up to date on Dui Hua’s research and publications? Subscribe below to follow our progress and receive news and updates about our various resources. Dui Hua emphasizes the importance of respectful dialogue by reaching out to the public in the United States and abroad. Organizing and participating in talks, events, and public affairs forums, Dui Hua has engaged thousands. 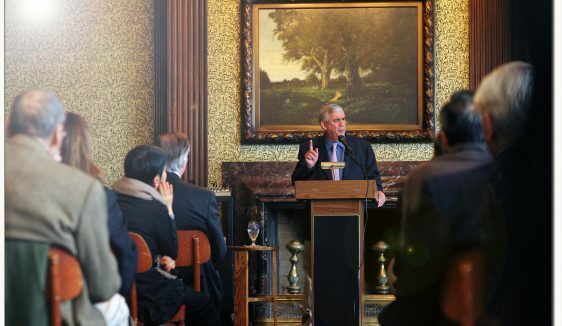 Dui Hua organizes annual Friends of Dui Hua receptions in San Francisco and one-off events at diverse venues to give updates on China human rights developments, US-China relations, and Dui Hua’s work. 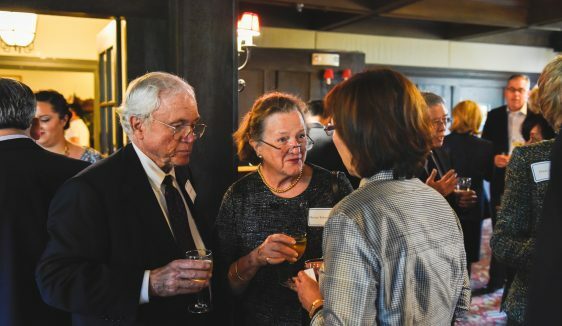 In addition, Executive Director John Kamm has been invited to speak at forums such as UC Berkeley, Columbia University, the Commonwealth Club, the Norwegian Centre for Human Rights, the European Institute for Asian Studies, and the UN Working Group on Arbitrary Detention. 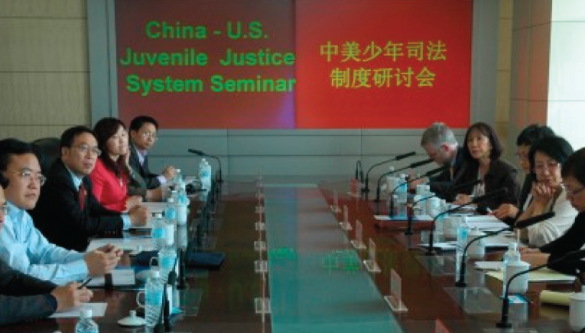 Judge Leonard Edwards delivers a presentation on the US-China Juvenile Trial System Reform Seminar  in San Francisco. 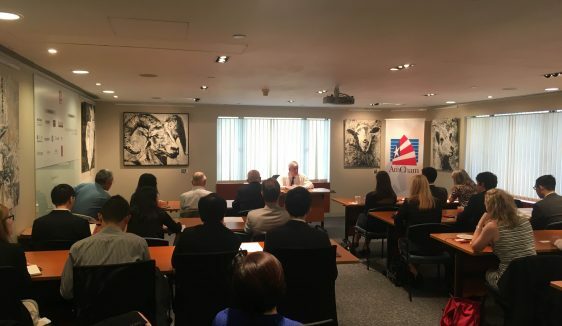 Executive Director John Kamm speaks at the American Chamber of Commerce in Hong Kong. Dui Hua’s 15th Anniversary banquet in San Francisco. 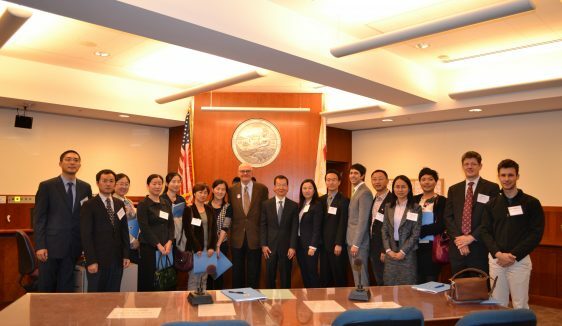 Dui Hua visits a local court with a delegation from the Consulate General of China in San Francisco. Hosted by the University of California, Hastings Law School. 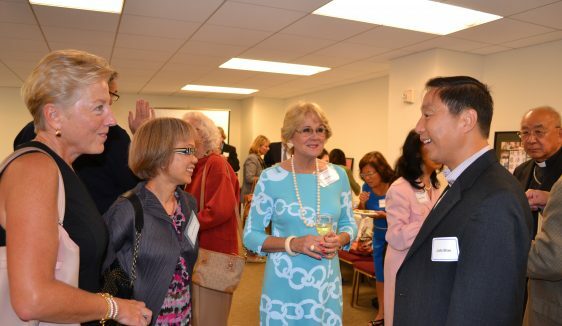 Friends of Dui Hua attend an open house at the San Francisco office.